Aprils showers bring: May flowers!! Campers bring: FUN! FAMILY!! FOOD!!! We are ready to get 2019 camping season started! If you’re looking for a fun side trip, there are endless possibilities! 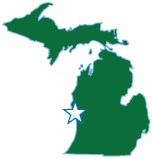 Just minutes from your campsite you’ll find Michigan’s Adventure Amusement Park, shopping, outstanding local restaurants, farm markets, Lake Michigan beaches, the Hart / Montague bicycle trail, Silver Lake dune rides, golf courses and much more! If you’re looking for a river adventure, Happy Mohawk Canoe Livery provides canoes, kayaks, rafts and tubes for fun on the White River. 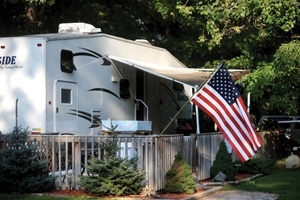 Check out the camping Specials & Packages we have going right now at White River RV Park & Campground!